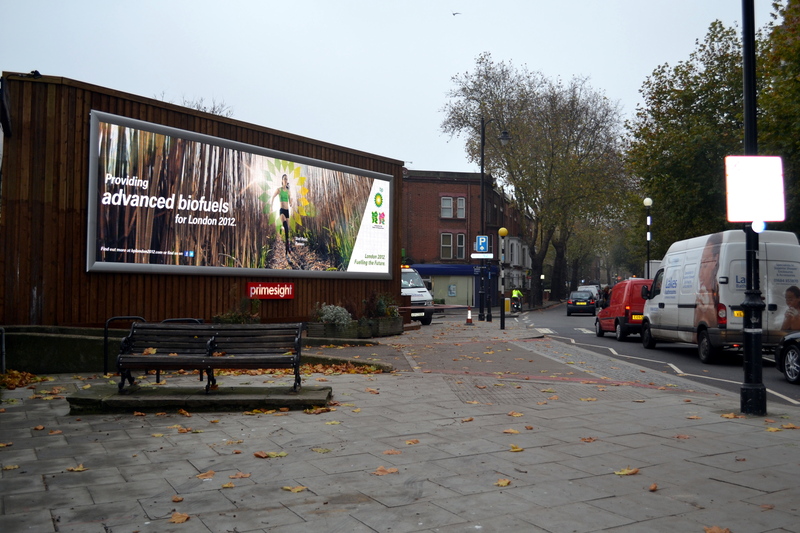 Outdoor media owner Primesight has converted its Cheyne Walk site in central London to digital format, launching with BP and Audi as the first advertisers. The Cheyne Walk site is located on the embankment and is a key route in and out of central London and back into Fulham and Kensington. The London Borough of Kensington and Chelsea is the wealthiest in the country with an average household income of over GBP 100,000 – a perfect fit for Audi and BP to target key ABC1 consumers. The site consists of one digital 96 sheet and one digital 48 sheet, targeting different traffic flows and has a large reach due to the long dwell times on the busy road and high visibility from a long distance. 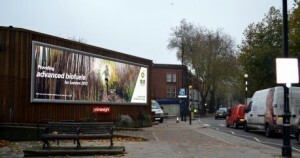 This entry was posted on Wednesday, November 16th, 2011 at 13:03 @585 and is filed under DailyDOOH Update. You can follow any responses to this entry through the RSS 2.0 feed. You can leave a response, or trackback from your own site.